You are here: Home / DID Education / Kathy, Why do You Work as a DID Trauma Therapist? 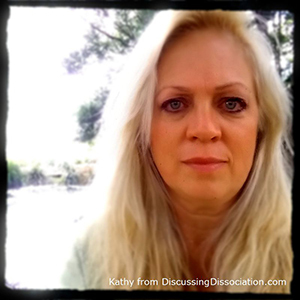 Kathy, Why do You Work as a DID Trauma Therapist? Why do I work as a DID trauma therapist? I’ve been told it would be soooo much easier and less stressful and probably more lucrative to sell shoes. However, I have devotedly worked with trauma survivors and their loved ones for over 30 years. During this time, I have come to appreciate the depth of pain, the atrocious injuries, the years of dysfunction, the heartbreaking losses, and the overwhelming grief caused solely from severe childhood abuse. I have seen the sweet faces of abused children – they are so tiny and innocent, yet their torture has been incomprehensible. I have heard the heart-wrenching cries of mothers whose children were stolen – theirs is a nightmare of deception by perpetrators. And this purposeful destruction of children – it leads to a sorrow beyond words. My utmost admiration goes to the ones who have fought against these evils on the very front line. Because of your courage to defy the most vicious cruelties of this world, I dare to join you and participate in the fight against the destruction of our children. I will continue to support and encourage such brave souls who have chosen to tell about the hidden atrocities. I absolutely admire those that refuse to continue years of destruction onto the next generation of children. Deliberate crimes of abuse must be stopped. Innocent lives are being destroyed. The cost to individuals, to families, and to society is just too huge to ignore. This war is ugly. It is even dangerous. 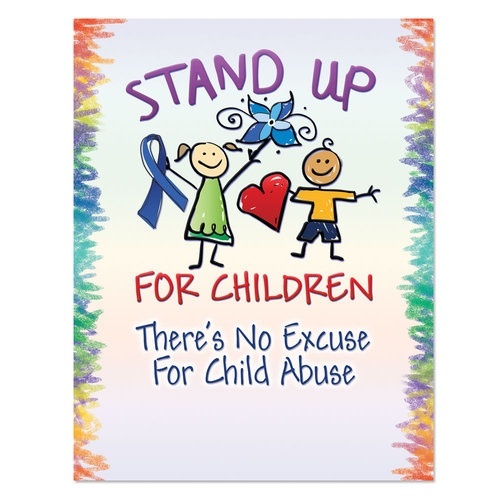 Fighting against child abuse can leave some people beaten to death. Nonetheless, it is not in vain. I have seen many tiny sparks of tortured lives grow and blossom even from that most horrid starting place. Yes, I have seen people move past that horrible, traumatized dying place. I have seen their flickers of life and joy flourish to become a daily reality. I have seen the most tattered souls offer beautiful bits of comfort to the shattered soul sitting beside them. I have heard poetry and heart-filled music that makes a roomful of everyone burst into smiles. I have seen sparkling eyes and bouncy steps as children run in play-filled laughter. I have seen healing evolve even after everyone else had given up. The journey required to heal from childhood trauma is tangled, incredible, painful, exciting, torturous, exhilarating, exhausting, and rewarding. and to anyone who chooses to stand in support beside a trauma survivor. 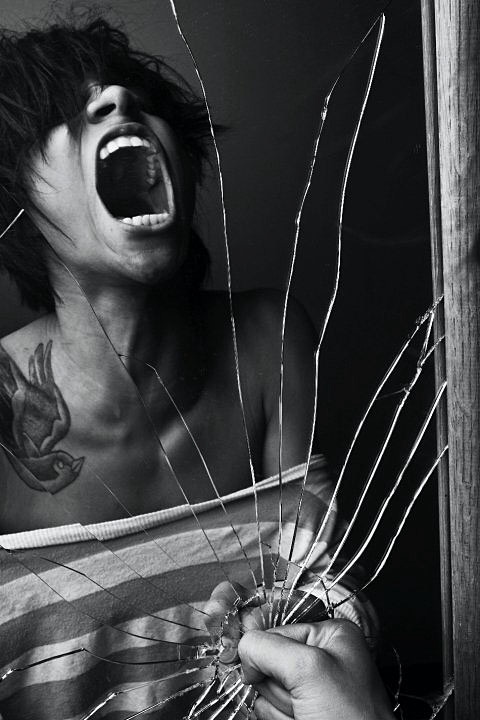 This powerful photo of emotional pain and inner turmoil was taken by ShaylinJanelle..
For all of these heroes, the healing journey is beyond difficult. It is grueling and agonizing. Healing consumes enormous amounts of energy, time, and resources. It seems to take as much strength to survive the healing process as it did to survive the original abuse itself. Yet these survivors, these amazing people, continually demonstrate an insatiable need to find healing, comfort, freedom, truth, and peace. Their need is so strong and so compelling, that these brave souls seem required to travel this road, whether they quickly reach their goals or not. I wonder: How have they survived the sheer ugliness of the torture and kept such precious beauty in themselves? Every single time a trauma survivor brings laughter and joy to my day, I am reminded of the strength and the pure resilience of life. I feel love in a world full of hatred. I am reminded how I believe that good can prevail. I am reminded that there is hope. I see their healing, their comfort, their freedom, their truth, and their peace. Yes, dissociative trauma survivors are truly amazing people. And, their road is long – very long. It’s often a lonely road, as most of the others in the world can’t seem to tolerate the intensity, the pain, or the confusion for very many days. Step by step, day after day, I encourage and support each and every one of you survivors out there to stay on your journey to a safe and meaningful life. The road does lead to healing. There is comfort. There is freedom. There is truth, and there is peace. Your pieces may still be scattered everywhere, but your life’s puzzles can be solved on your journey. Stick with it. Life really can be beautiful. It can be worth it. Thank you for reading and learning about sexual abuse, a most devastating and criminal global issue. Please feel free to browse around my blog as much as you like, and if you are kind, you are welcome to come back often. And maybe we can work together to diminish the effects of child abuse. I stand for the children. Are Specialized Trauma Therapists Necessary? have you ever known someone to quit the fight? To give up because even if the trauma was horrible, at least there was dissociation to keep the sanity, and without the walls of dissociation it is a living hell to remember such atrocities done to the body. quitting seems so appealing and easy at those times. Reblogged this on farewell to daylight. That was beautiful and heart warming and clear and strong. We are just appreciate that you DO! We hope you don’t get so tired of it all or tired of us that you stop working with all of us here. We just want to thank you for being there.. in all you do and have done! Thank you, Kathy! ? Thank you so much for working with those like us. If not for trauma therapists, my two kids wouldn’t have had a mommy. My 19 year old daughter tells us that we are the best mom. 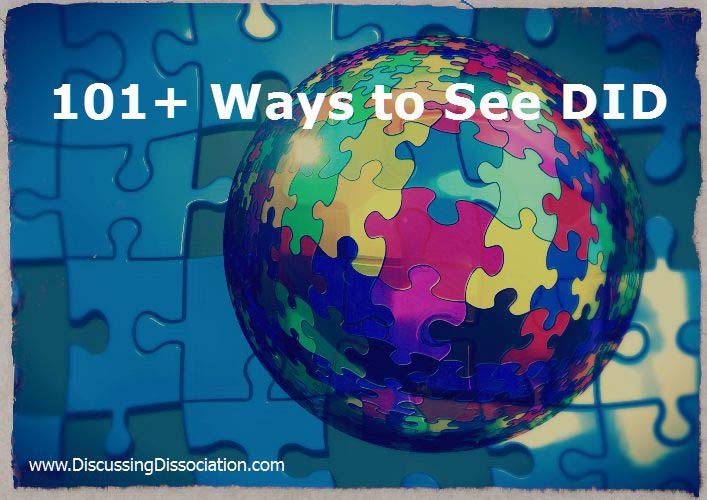 I discovered this while looking for ways to better describe a dissociative event that I experienced years ago in a blog I am writing. 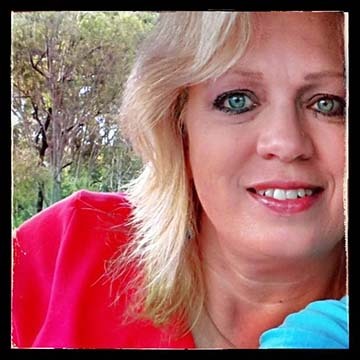 I am a survivor of both childhood and adult sexual abuse. I am deeply touched by your clear conviction and dedication to walk alongside those who have experienced unspeakable trauma. Thank you for boldly speaking out and showing the path of hope to so many who are suffering. The world needs more “Kathys” for the road is indeed long and arduous and often doesn’t seem worth the effort. May you be blessed for your compassion and persistence. Thank you, Kathy, for standing up for children, and for those of us who are grown-up on the outside but still traumatized, dissociated, scared children on the inside. As we heal, we want to be able to be advocates for children, and protect other children from the horrible types of things that were done to us. Still trying to figure out how we can do this, since most of our time is currently spent at the outside job to pay the bills, and time not at the job is spent either doing housework and therapy or sleeping. Thank you for being you, and for providing a safe place for all of us to come to learn, share, and support each other. Thank you, Reba — what beautiful feelings you’ve shared in this comment, thank you. And of course, you’re very welcome — I do this because I truly believe it’s important for us to do everything we can to make our world better. And those of you who were so terribly hurt did not deserve that to happen, or for your lives to be so smashed. I have no doubt that you will be able to do amazing things for children when you have the space and time to work as an advocate. For now, it is super okay and super important to focus your strengths on protecting and helping your own selves heal from your hurts and to help and advocate for your own inner children. They need you first! And of course, as you all can feel better, you’ll have an incredible message of hope to share with other children. It sounds like you are making the world a better place too! Thank YOU for standing up for the children as well.